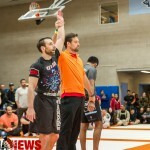 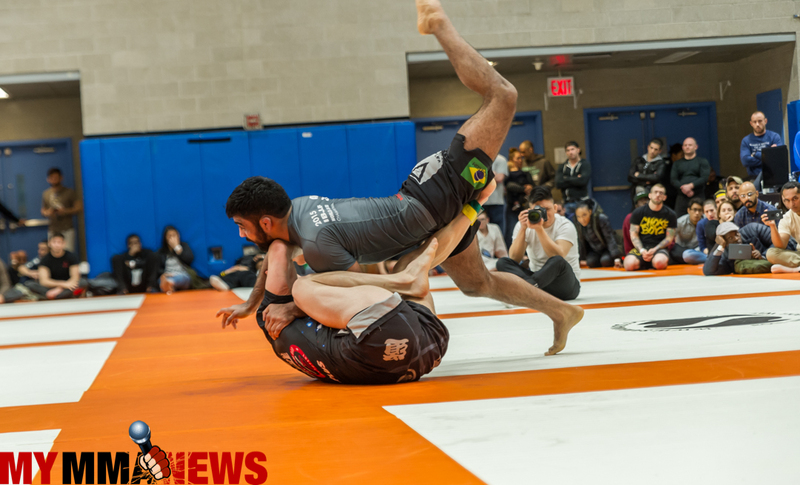 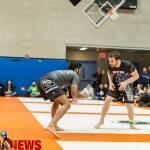 Photos of the Super Fight at Grappling Industries event on March 12, 2014, at Baruch College in Manhattan, New York. 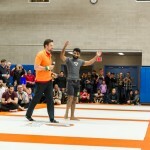 The bout was between Eddie “Wolverine” Cummings and Mansher “Munch” Khera. 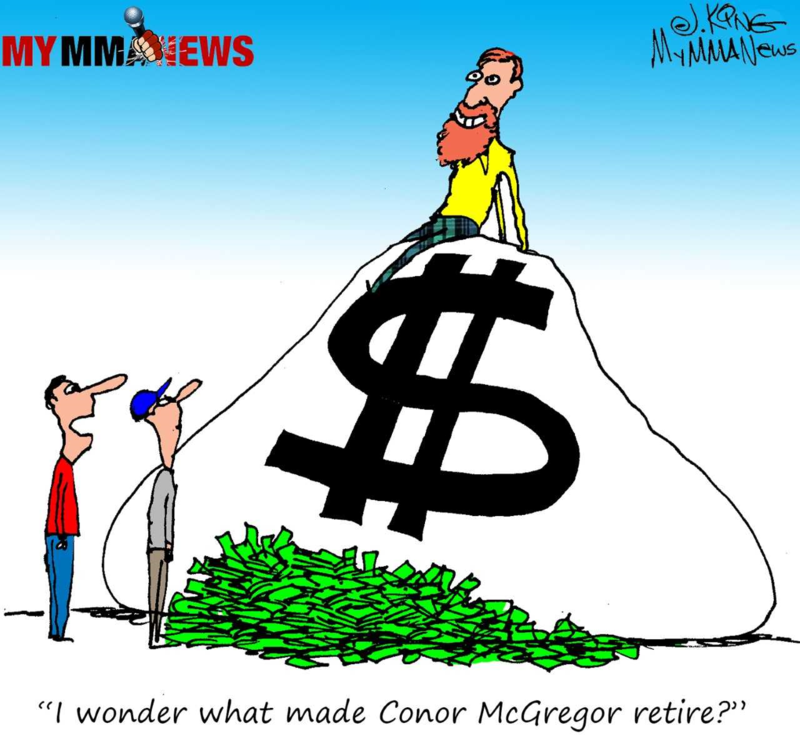 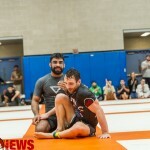 Cummings trains out of Renzo Gracie. 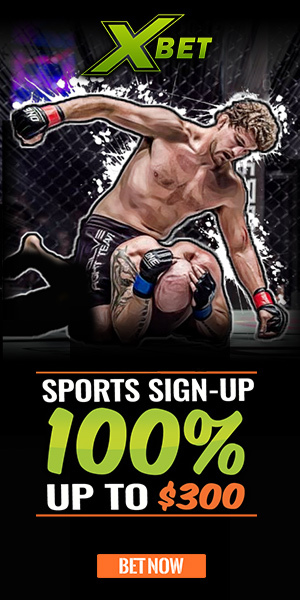 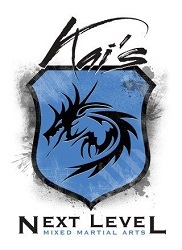 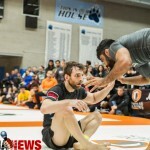 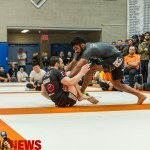 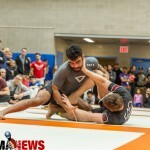 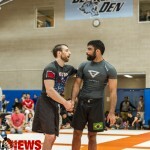 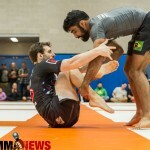 Khera trains out of Marcelo Garcia Academy. 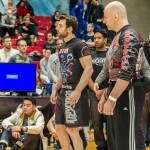 Both fighter are black belts. 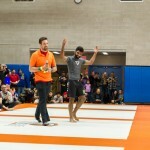 Cummings won via referee decision after forty-minutes of battling. 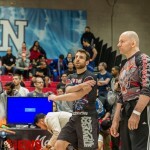 Photo’s taken by My MMA News Photographer William McKee.